At David Arlen Jewelers, our stress-free diamond buying experience makes your diamond purchase an easy step by step process. Our 38 years of experience in all aspects of the diamond industry allows us to provide you with the perfect diamond. Our customized diamond presentations cater to your needs. Choose from several diamonds from our inventory, selected especially for you and your specifications. 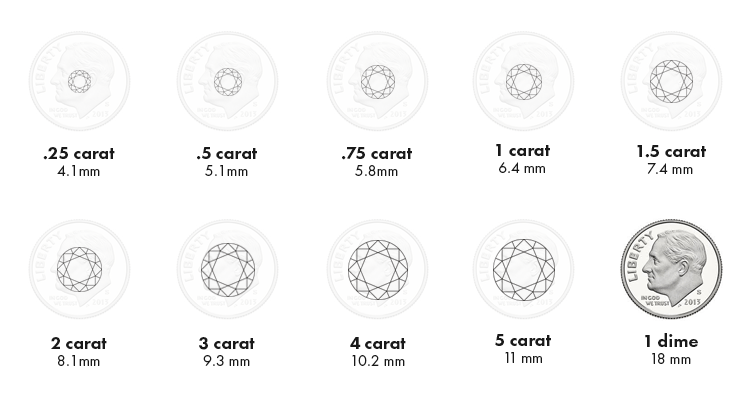 Being GIA graduate gemologists, we're able to educate you in simple terms what makes your selection valuable, and what makes your diamond beautiful and brilliant.